Though we love fresh produce, it’s very easy to waste. We at Respect Food we are passionate about championing meals you can make from items that don’t easily perish. Canned food is ubiquitous in kitchens across the globe. We bet there are a few tins knocking around your kitchen cupboard right now: whether it’s a can of sweet corn to brighten up a summer salad or some chickpeas for a quick and healthy hummus. The process of canning food is a great way to keep it stored and edible for anywhere between two to five years. Incidentally, freeze-dried foods such as couscous or lentils can even be stored safely for up to thirty years (so keep them on hand to cook up tasty dishes like this lentil salsa). Many people feel canned food doesn’t have the same nutritional qualities as fresh, but this isn’t necessarily true. A 1997 study revealed that many canned foods kept just as much nutritional value as their fresh and frozen counterparts. 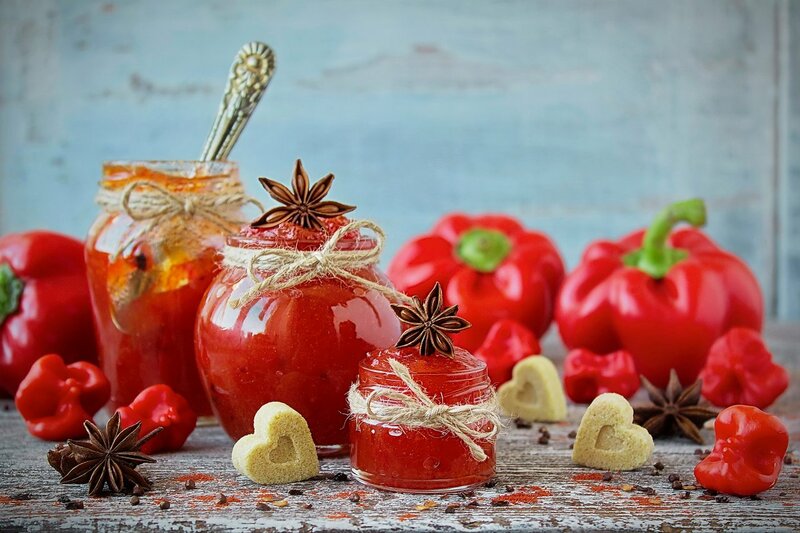 Tomatoes have even been shown to increase in vitamin B and E during the canning process! The reason for this is that almost all canning plants are located close to farms, or sometimes even at the farms themselves. This means that the food is picked at its freshest and immediately goes through the canning process. It’s put in the can, sealed, and then the food inside is cooked to kill off any bacteria that could otherwise grow into a fungus. Then the food is left in its sealed, airtight container with a very low level of oxygen to ensure any bacteria left after the cooking process cannot survive. Canning goods is a great energy efficient alternative to store and preserve your produce. Canned food can be stored in a cupboard for years until you need it, but it’s best to keep tins out of the heat and out of sunlight. (particularly important for food preserved in glass jars). The same goes for the tinned food you have for any furry little friends because dog and cat food goes through the same process as our food. In some cases, pet food can last even longer due to the added preservatives. 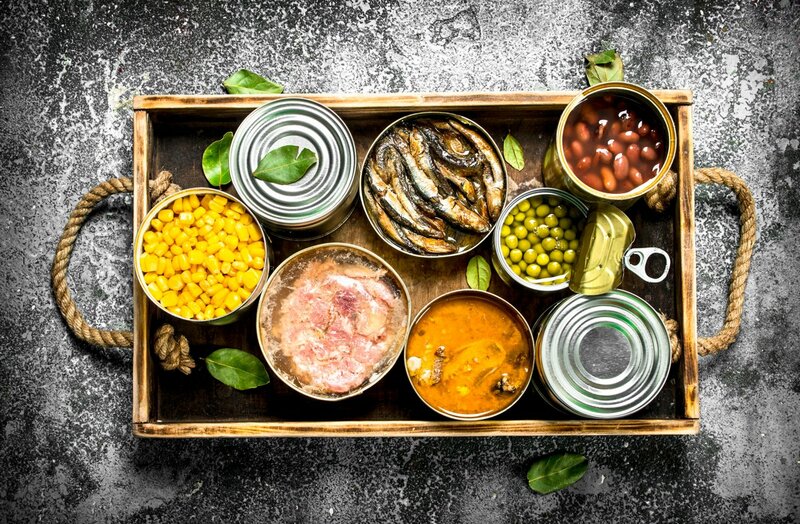 How to store canned food after opening? Once open you can treat it as if it was fresh, so you don’t have to throw out what you don’t eat! You can store anything you don’t finish in an airtight container for a few more days in the refrigerator. How long does canned food last once opened? Just treat it as you would any fresh food. A few days to a week for fruit and veg. You should not try storing open metal cans in the refrigerator, because the iron and the tin can seep into the foods and taint the flavour and in some cases cause negative health effects. Keeping open cans in the fridge is especially dangerous if the food is quite acidic, such as fruits and tomatoes. Some people do store cat and dog food in open cans in the fridge: it’s OK for a little while because this food has a very high-fat content, though we can’t recommend doing this for more than 24 hours. You should always be sure to keep the food in its brine or juices, too. 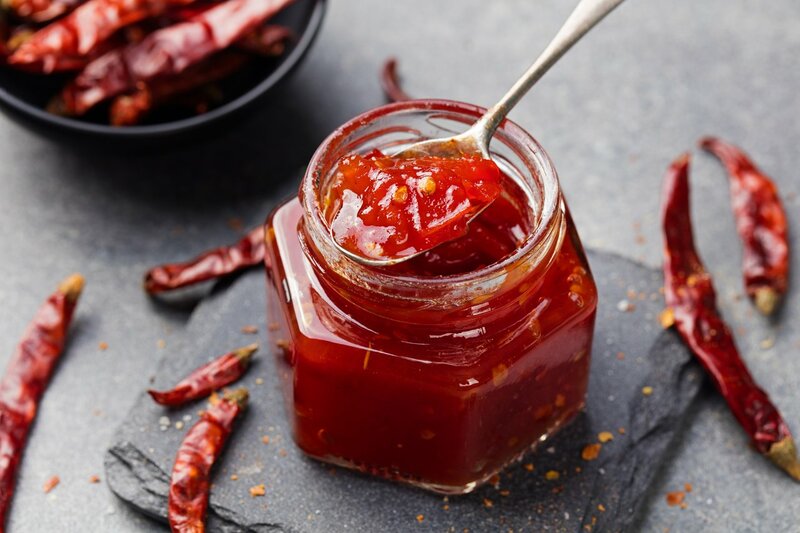 We recommend having plenty of storage containers to hand, or keeping some glass mason jars for this purpose: pop your leftovers in there, and they will be safe to eat for as long as they would be if they were fresh from the farmers market! If you don’t think you can finish it off in the next few days, you can always pop it in the freezer to keep it even longer. This works brilliantly for fruit, especially if you plan to use it in cooking or for smoothies. The lesson here is don’t shy away from canned goods. It’s a great way to have healthy meals easily accessible at any time while cutting down your food waste and your carbon footprint. Just remember to recycle those cans!